Good News Program Study Notes Now Available! 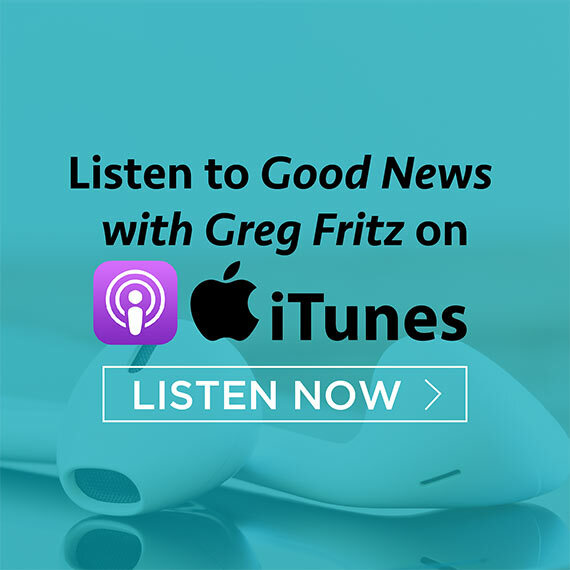 Greg’s Good News Program Study Notes are available for you to download or receive in the mail absolutely free. 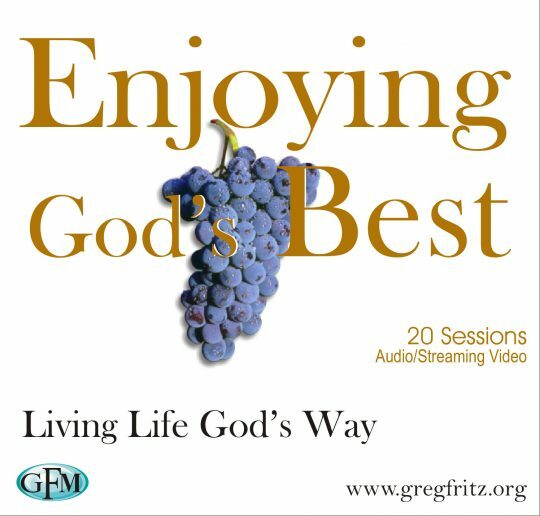 Download encouraging MP3 files or stream video for free by checking out one of these featured products. We hope you enjoy your visit to our website which was designed with you in mind. 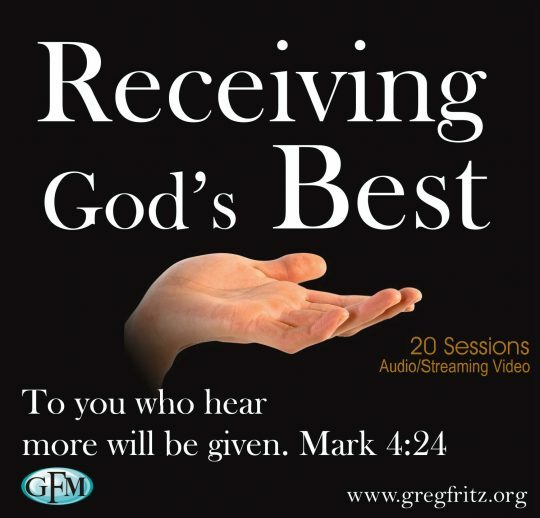 We want to be a blessing to you and to help you get acquainted with Greg Fritz Ministries. These No Regrets scripture cards are free and are designed to assist you in applying God’s Word to your past. 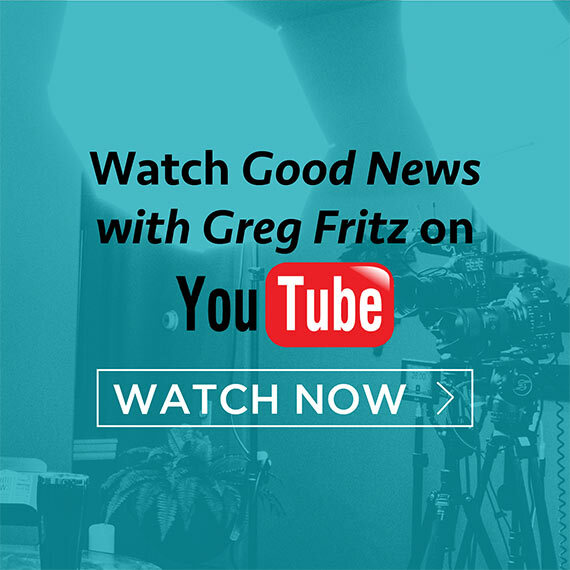 You can be a vital part in helping Greg Fritz Ministries to strengthen churches and leaders.